Dr. Andre Berger is the director of the Rejuvalife Vitality Institute in Beverly Hills, California. Rejuvalife specializes in anti-aging medicine and advanced liposuction procedures. Doctor Smartlipo is Dr. Jeffry Schafer of New Image Cosmetic Surgery in San Diego, California. Visit this site to veiw latest information on SamrtLipo. 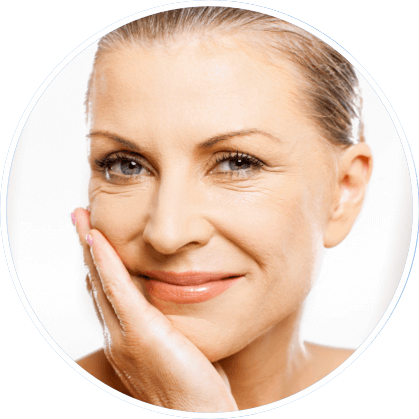 This website is the main site for Shumway Cosmetic Surgery in La Jolla. Visit Shumway Cosmetic Surgery for detial cosmetic procedure information, online promotions, actual patient before and after photo galleries and much more. Kreegel Aesthetic Surgery is the premeir plastic and cosmetic surgery resource for Fort Myers and the entire south Florida community. Dr. Drew Kreegel is a board certified plastic surgeon offering procedures for the breast, body and face. Dr. Steven Dayan is a very accomplished facial plastic surgeon in Chicago and the director of SDMD.